Click below to get all the useful information on public transport: updated timetables, arrivals in real time and information step by step. The vernissage of Francino - "Evolution" is scheduled for Saturday 13 October 2018 at 18:30 at the accommodation Piazza del Gesù | Luxury Suites of Rome, of the Roma Resort Group, owned by Colella Holding in Isernia. 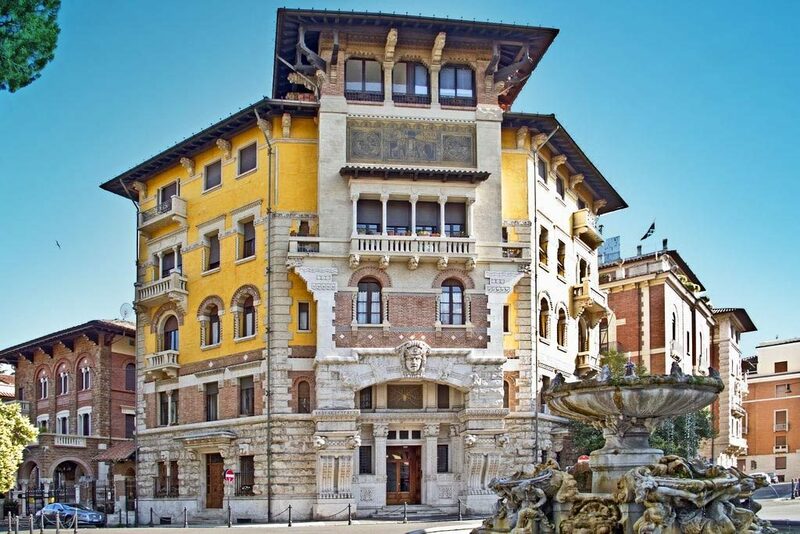 Only by entering the streets, squares and alleys of the historic center of Rome one can sense its Great Beauty. 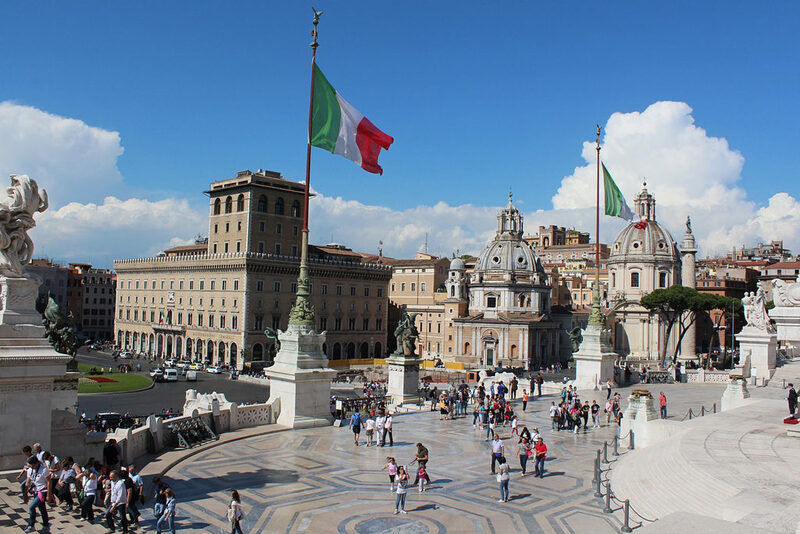 But if you really want to understand how majestic the eternal city is, then we suggest you to reach the most panoramic points of the capital, from which to embrace, in a single glance, the magic of Rome literally at your feet! 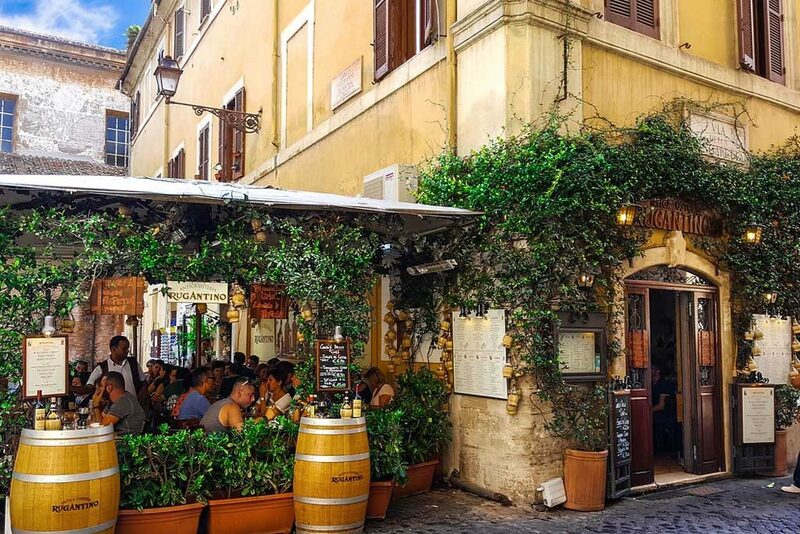 In addition to being a city rich in history, culture and art, Rome also offers its customers excellent restaurants and historic inns. We offer you the places of the Capitoline gastronomic tradition, among world famous pubs and small hidden treasures. 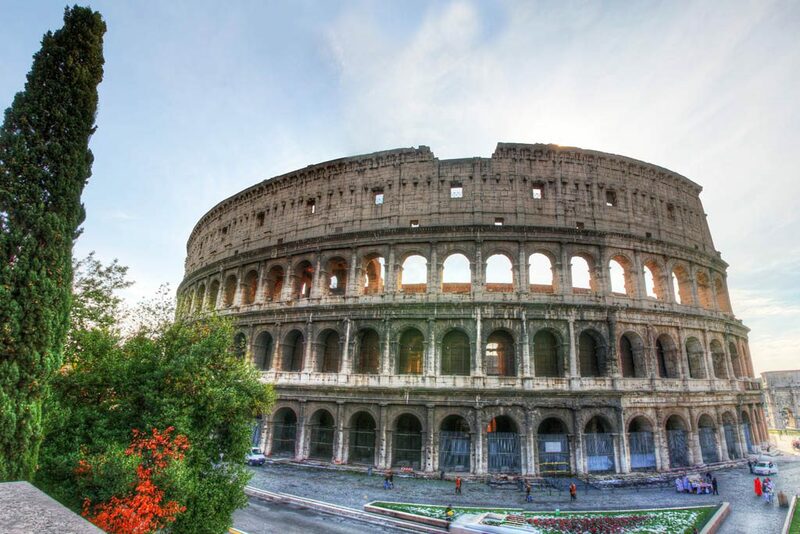 The treasures of Rome are scattered throughout the city and many of the main monuments are really just a few minutes away from our Rome Resort facilities. 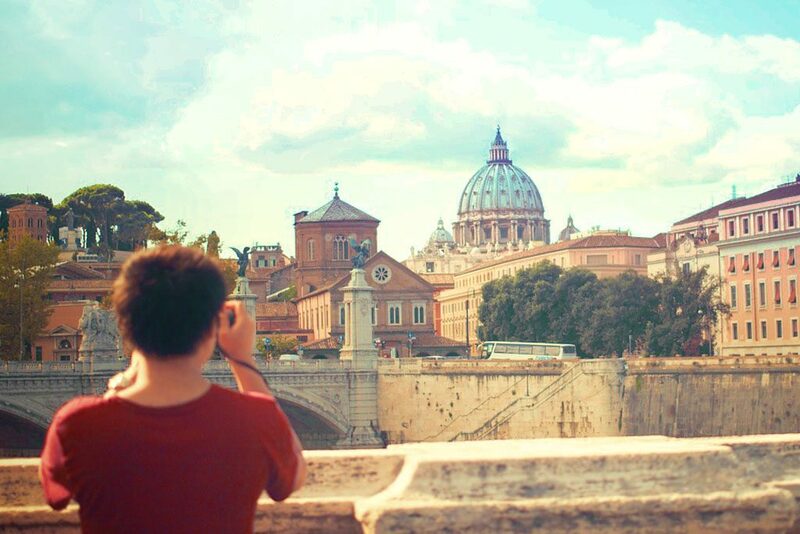 Do you want to discover unknown but extraordinary places to visit in Rome? 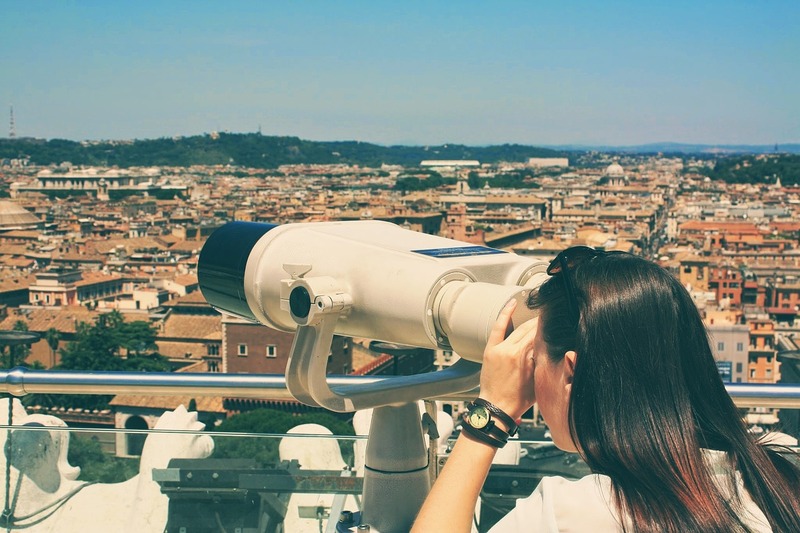 Here you will not find the usual monuments and places discounted for tourists, but a careful and fun selection of the most unusual to see in Rome at least once in life.